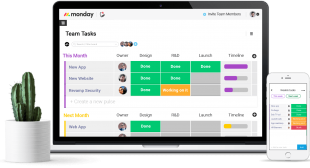 Monday (formerly Dapulse), is a project management tool your team will actually love using. It makes it fun and easy for everyone to collaborate, focus on what’s important, and get more done at work. It’s the first visual tool of its kind and shows you exactly where things stand at a single glance. Finally get rid of painfully long email threads, cut down on meetings, and experience the satisfaction of turning things green when they’re done! monday.com is completely visual. Visuals are amazingly powerful for team management: it allows you to define processes and communicate without words. Visuals are effective, not open to interpretation, and clear to everyone. 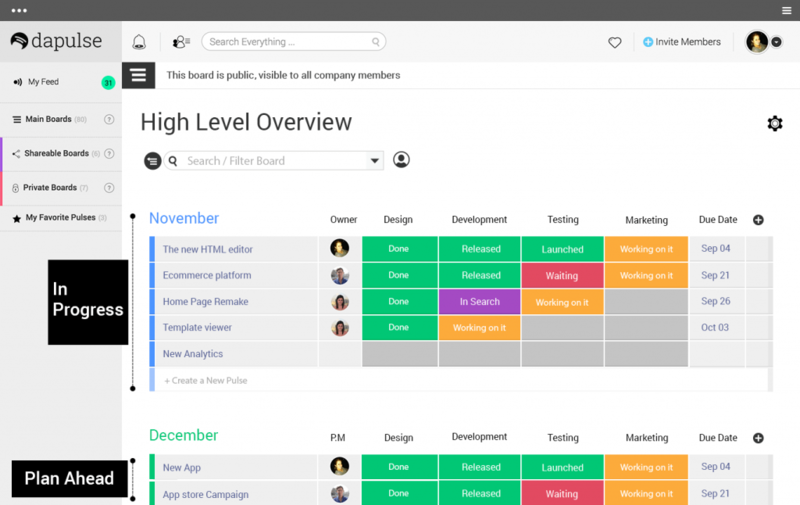 Visualize everything your team is working on in a single glance and you can ensure you’ll meet all of your deadlines. monday.com boards are customized to meet the specific needs of each team. Transparency means making all information—numbers, roadmaps, plans, challenges, and concerns—readily accessible to everyone on your team. Transparency and collaboration are the driving philosophies behind monday.com. When you create transparency, you can harness the full intelligence of your team, move faster and smarter, and achieve so much more together. When information is available to everyone, people see the bigger picture and understand how their actions make an impact. People see that their work matters. At the end of the day, that’s what makes people happy at work—to feel that they’re making a difference. You also eliminate micromanagement efforts and share responsibility. For constantly changing, dynamic teams, where the information regarding a project inevitably evolves and changes as the project progresses – you need an agile tool. monday.com allows you to maintain start-up energy, passion and creativity by scaling with your team, no matter how big it gets, and manages to retain that startup feel of intimate communication and unity. monday.com allows the whole team to see one visual picture of the projects you’re working on and lets you all collaborate together. We got a really amazing support for all our customers (regardless of their size or geo). Our customer success team works 24/7 to help all of monday’s clients in anything they need. Call- always available. If they happen to be busy with other calls, they will get back asap to the client. Instant help- a comprehensive knowledge base full of helpful info and FAQ’s. Daily live webinars- help to learn about monday’s features and how to get started using monday. 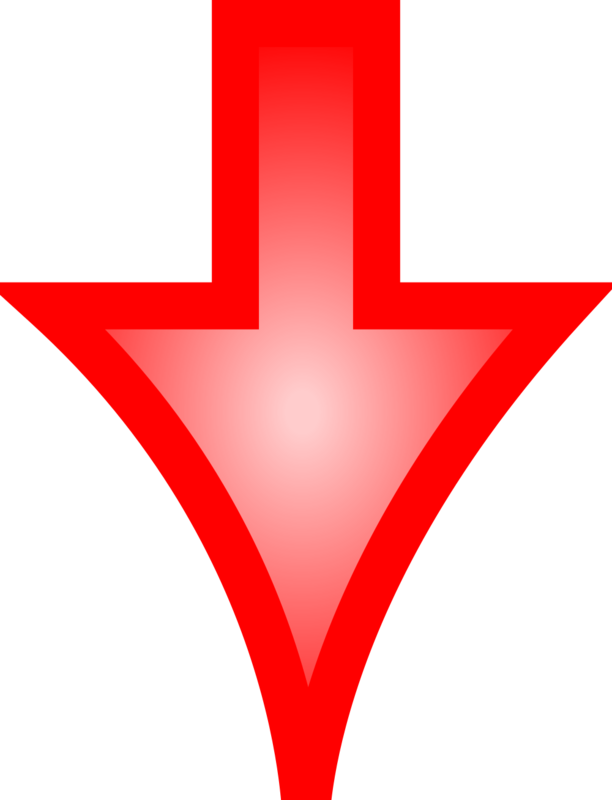 Pulse- A pulse is an individual row in a group. The content of a pulse is totally up to you and will depend on what the boards plan is — from a list of projects to weekly tasks. Updates – Each pulse has its own feed where you can find the updates people have posted on it. You can also attach files and photos to an update. You can even mention other users or teams. A user can reply to your update and create kind of a conversation in and on a specific pulse. Columns- Think of the columns as building a process or a way to include all aspects needed to complete the tasks. monday.com offers multiple column types to fit your needs, from a Person column to a Status column. We have 6 types of columns- status, text, person, number, date and timeline. Very soon, we’ll have the tags column as well (for pro plan and above). High-Level Board- A High-Level board is the board to use to manage processes. They allow you to plan, work and execute in the same place. The High-Level board also enables employees to see the project on a whole, while knowing what is coming their way, allowing them to plan ahead for their next challenge. Being able to see exactly what their responsibility and process is within the whole project really brings significant value to individuals and the team as a whole. Team Task Board – A task board, or team task board, is the board to use to manage time and people. A task board can be used to manage daily and weekly tasks. It also can be used as a simple TO-DO list as well. Main boards – are visible to everyone who is a team member within an account. Main boards are searchable and accessible to all team members. On any plan, you have unlimited main boards where you’ll see the listing of boards and folders. Shareable boards- Shareable Boards are meant to work with outside users (guests) such as contractors, clients, freelancers, lawyers, graphic designers, etc. It offers the ability to share projects with outside users without giving them access to the full account, making it helpful in keeping track of their progress and yours. They can only be seen and used by their subscribers, whether those are company members or outside guests. Shareable boards can be found in the standard plan for 4 guests equaling 1 billed user and unlimited number of guests users in the pro plan. For most companies one person cannot decide to introduce a tool for everyone – therefor the word COMPANY immediately implies friction, immediately causes the decision to be hard. On the other hand – TEAM can be as big or as small as you want it to be, it can be 50 people it can be 2. Team is simple, allows for anyone in the organization to adopt on their own level and start using.